Alan and his team gave me a competitive price on my scratched bumper. Were able to do the work the following week in a day and a half. Very satisfied with the work and the lifetime guarantee. 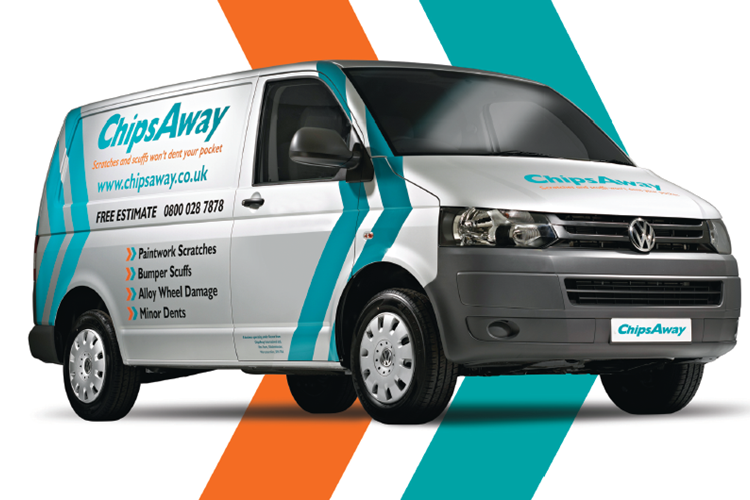 Would recommend Chipsaway to anyone. Just a note to thank you for the recent restoration of my Suzuki. I am impressed with the speed and efficiency of your operation - from the comprehensive explanation of the work which would be required, to the excellent results. Good quality of work and fair prices.